Under government pressure, India’s central bank will consider cuts to over $100 bln of reserves. Its capital cushion looks generous next to BRIC peers, but the country’s large budget deficit, its dependence on foreign capital and the danger of a bad precedent demand caution. The Reserve Bank of India (RBI) Governor Urjit Patel arrives to attend a news conference after a monetary policy review in Mumbai, India, August 1, 2018. The Reserve Bank of India on Nov. 19 said it had agreed to examine the rules that govern the transfer of capital surplus on its balance sheet to the government, and to delay implementing the final stage of bank capital requirements by up to one year. The central bank will form a committee to consider the so-called “Economic Capital Framework”, which decides on how the surplus is treated, the RBI said in a statement following a nine-hour board meeting. The composition of that committee, the bank added, will be jointly decided by the government and the RBI. The RBI added that the board advised it to consider revising guidelines for restructuring stressed assets of small- and medium-sized borrowers with credit facilities of up to 250 million rupees ($3.5 million). Of the RBI’s 18-member board, five are government bureaucrats, two come from the finance ministry, and two have close links to Prime Minister Narendra Modi and his Bharatiya Janata Party. 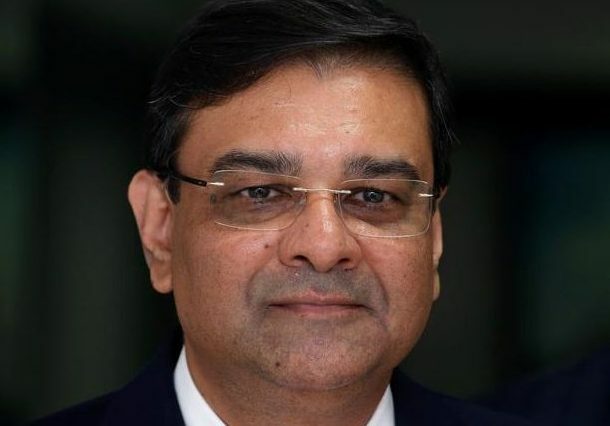 The board does not decide on interest rate policy, which is determined by the monetary policy committee led by RBI Governor Urjit Patel and four deputy governors.